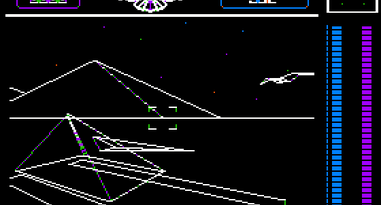 This should be similar to the Macintosh release of the game. 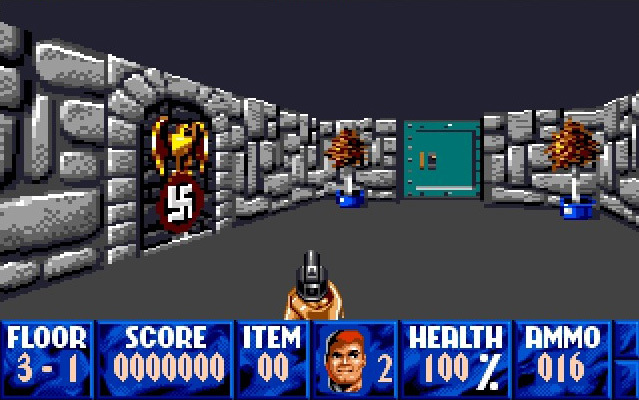 Additional downloads can be found at http://www.sheppyware.net/apple-ii-software/wolfenstein-3d-for-the.html including version 1.1, whereas the local link below may be an older copy. 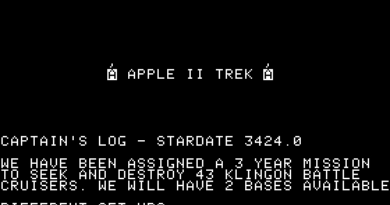 You can also read the full history of this game being released on the Apple IIgs at https://apple2history.org/spotlight/the-long-strange-saga-of-wolfenstein-3d-on-the-apple-iigs/.